Last year, Xiaomi was applauded for taking a step in the right direction when it launched the Mi A1, which was its first Android One phone and it proved to be a huge success too. 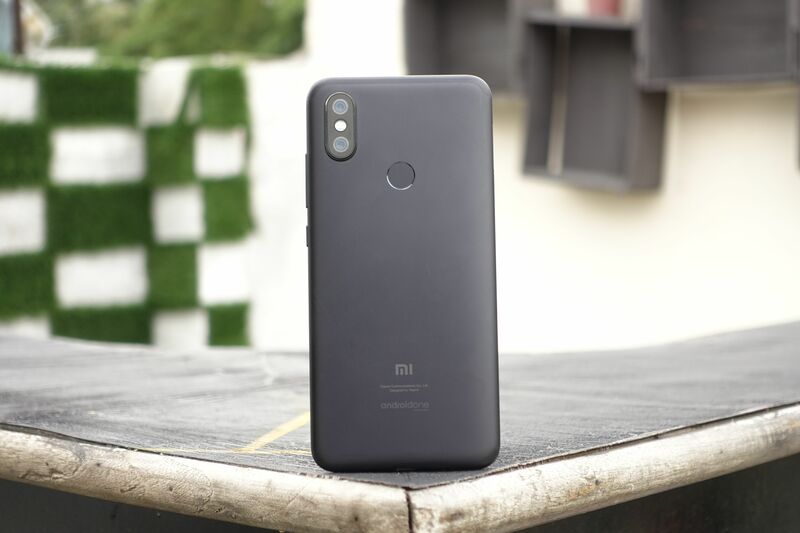 This year, Xiaomi has announced the successor to that in Mi A2, and it has finally made its entry into the Indian market at a teasing price point of Rs 16,999. At first glance, the biggest competition to the Mi A2 is its elder (yes. elder. because it came first, duh.) sibling, the Redmi Note 5 Pro itself, which sells at exactly the same price point for its 6GB RAM variant. However, things get really interesting when you also add Honor Play to the mix, which offers a flagship grade chipset, a mammoth battery and a juicy price tag of 19,999. So Does the Mi A2 have enough firepower to take on its arch rivals? Should you afterall, put your money on this phone. Let’s find out. We have divided this review into 3 different sections, and today we take a look at its design and build quality. The Mi A1 was a premium feeling smartphone with its beautiful unibody metal design and curved edges. 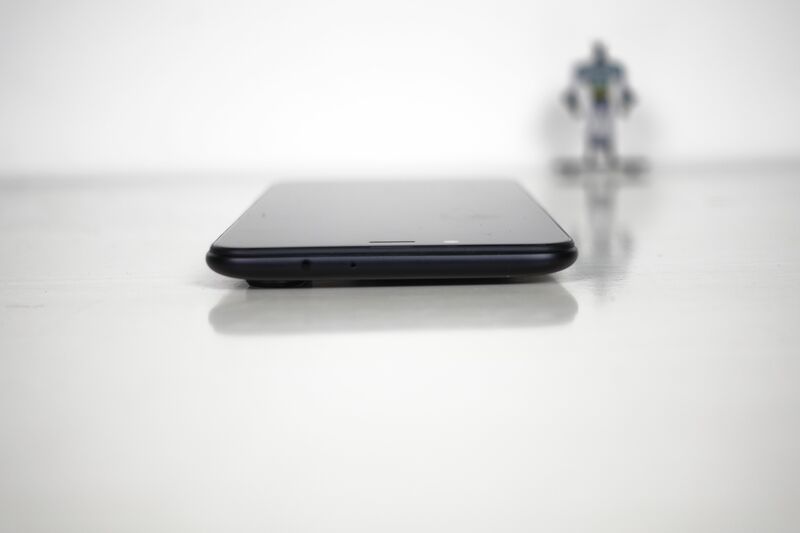 The Mi A2 features a very similar feeling design, although its thinner than the A1 and even more so, if you compare it to the Redmi Note 5 Pro. 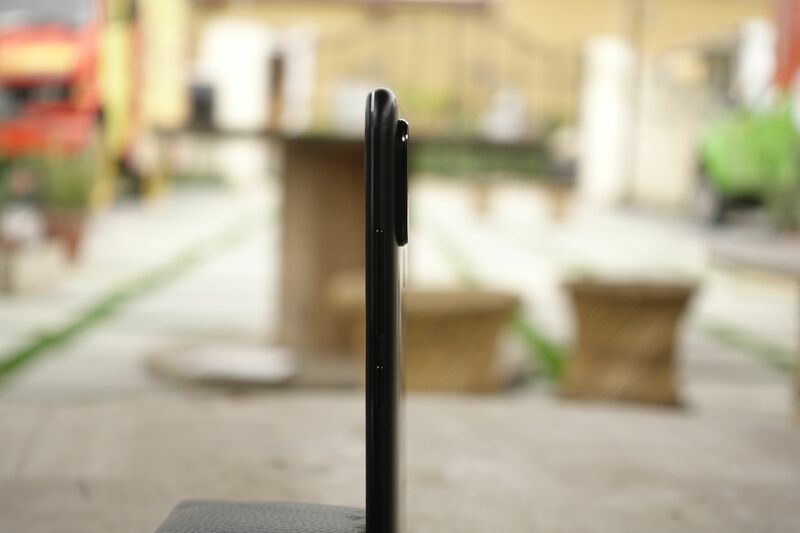 The phone features slightly curved edges at the back, which make it easier to hold and operate with one-hand. However, not all is well with the design and the slimness of the phone also means that the Mi A2 carries quite a camera bump on its back. The rear cameras on the Mi A1 were placed horizontally, much like the iPhone 7 Plus, whereas on the Mi A2 they come stacked vertically, not too different from the iPhone X. But they are just protruding way too much from the back and I am pointing this out because you’ll feel it every-time you place the phone on a flat surface. Add to that, the constant fear of scratching the glass covering the camera setup, and we’ve got our first gripe with the Mi A2. 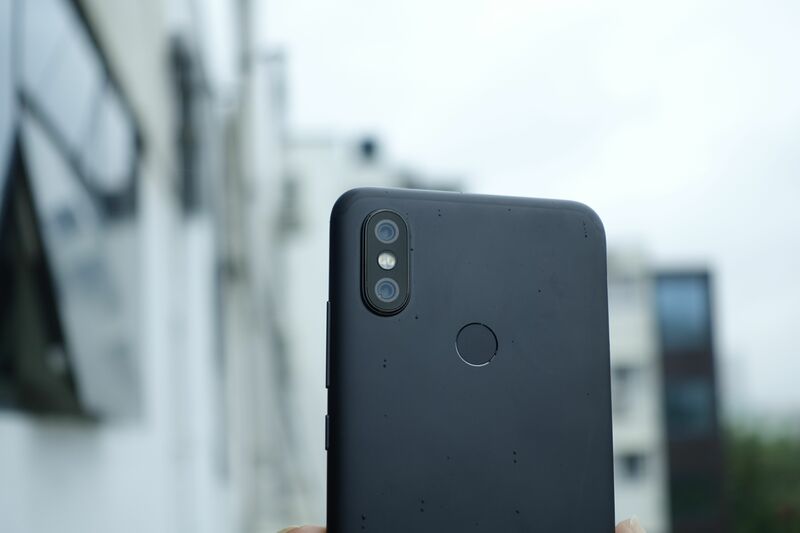 Xiaomi does well to bundle in a transparent soft case with the Mi A2, which helps in covering the bump to some extent, and we’d strongly recommend to use the phone only with a cover unless you want to risk scratching the camera setup on the A2. Talking about things well done, The Mi A2 also packs in an IR blaster at the top, so you can use your phone as a remote for your TV, set top boxes etc. Coming over to the front, the Mi A2 looks like any other Xiaomi device from 2018. 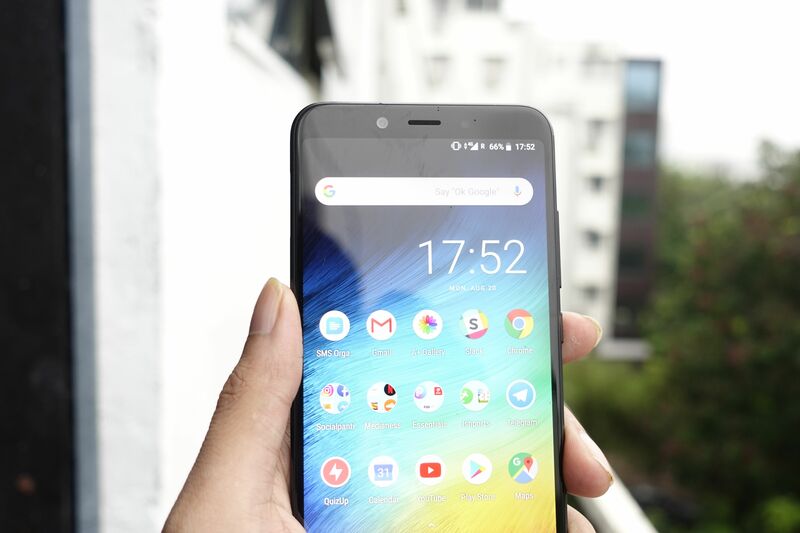 The 16:9 aspect ratio screen on the Mi A1 has been replaced by a 5.99-inch 18:9 extra-tall display, which is basically the exact same panel as on the Note 5 Pro. 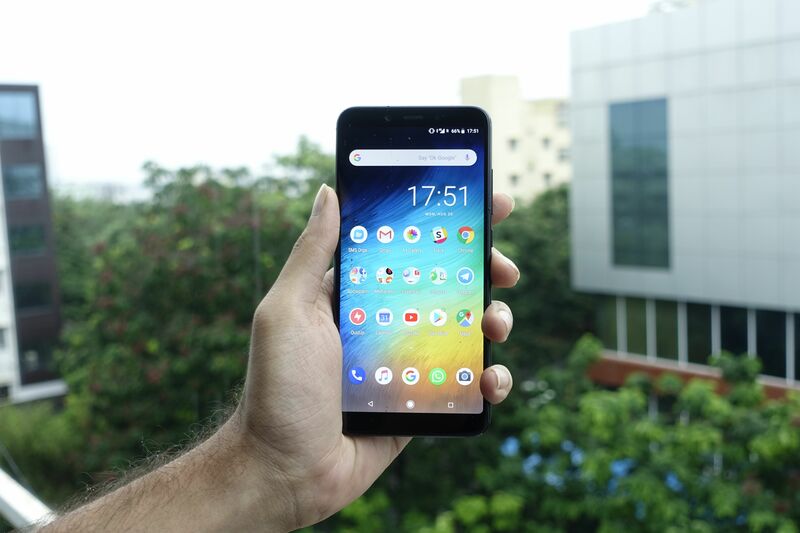 There is still a considerable forehead and chin present, but for what it costs, the Mi A2 is surely one of the better built handsets. There is no official info about the glass protection that is present on the Mi A2, but the Mi A1 offered Gorilla Glass 3 protection so we can be pretty sure the Mi A2 comes with at least Gorilla Glass 3 on the front, if not a newer version. Next up, the buttons and ports. 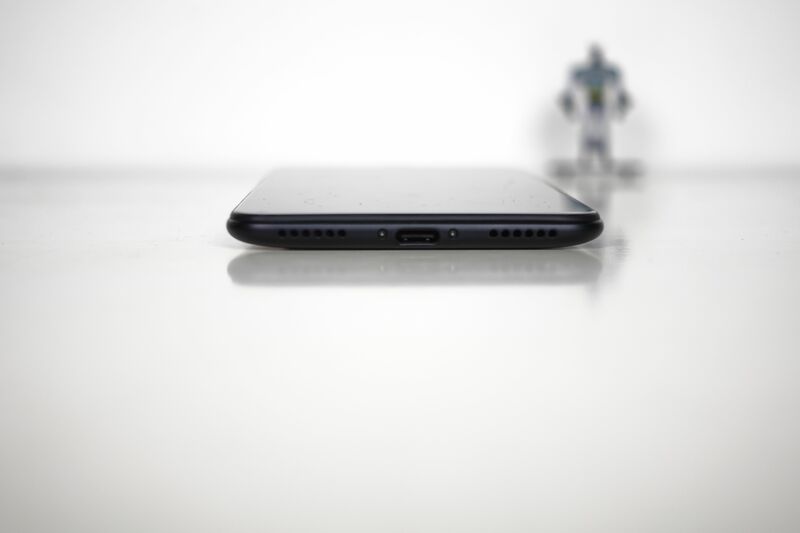 The Mi A2 comes with a USB Type-C port, much like the A1. The volume rocker and power button, both are easy to feel and offer enough tactile feedback. I wasn’t really sure if I’d like having them both on the same side of the phone, but it definitely makes one-handed usage a lot easier. 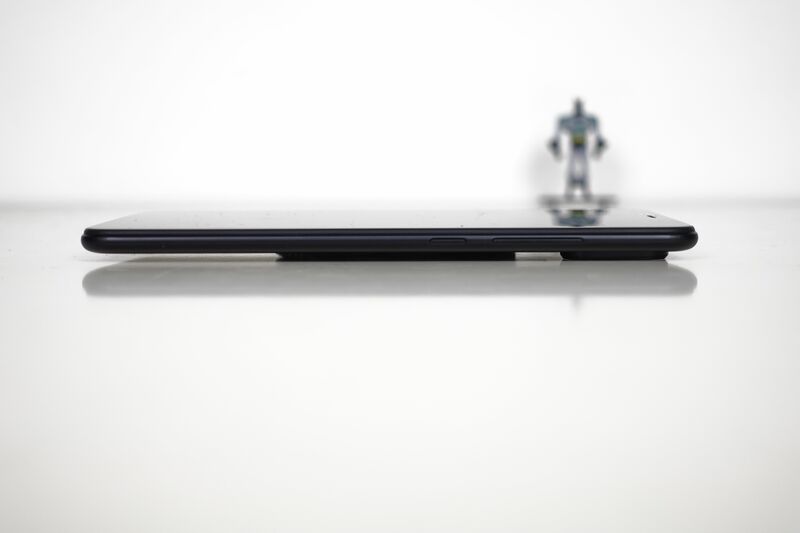 The Mi A2 features a Dual Nano SIM slot, which sadly can’t be used as a hybrid slot for MicroSD cards, so no scope for memory expansion on the A2. Talking about the things the A2 misses out on, there is no 3.5mm headphone jack either. 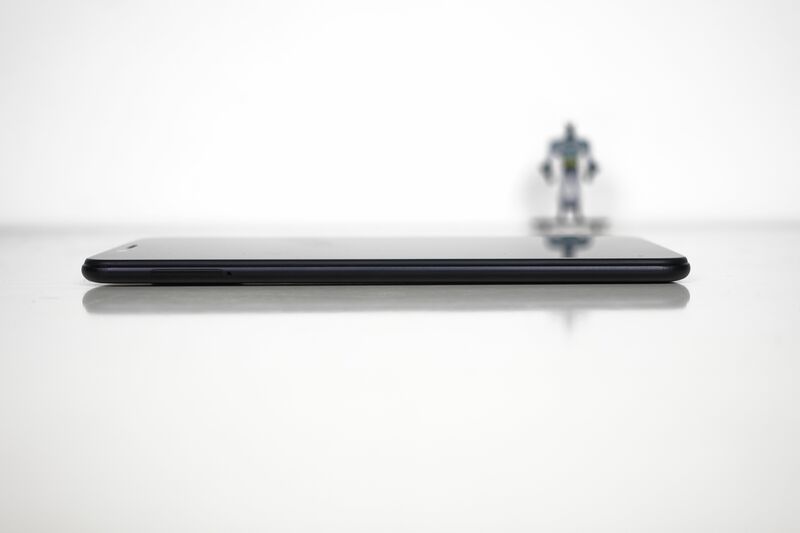 The Mi A2 measures 158.7×75.4×7.3mm, which is 3.3mm taller, same thickness, and actually 0.4mm narrower than the Mi A1. All this, while fitting a larger screen into the frame. Say whatever you want, but I’ve really started to like extra-tall screens. 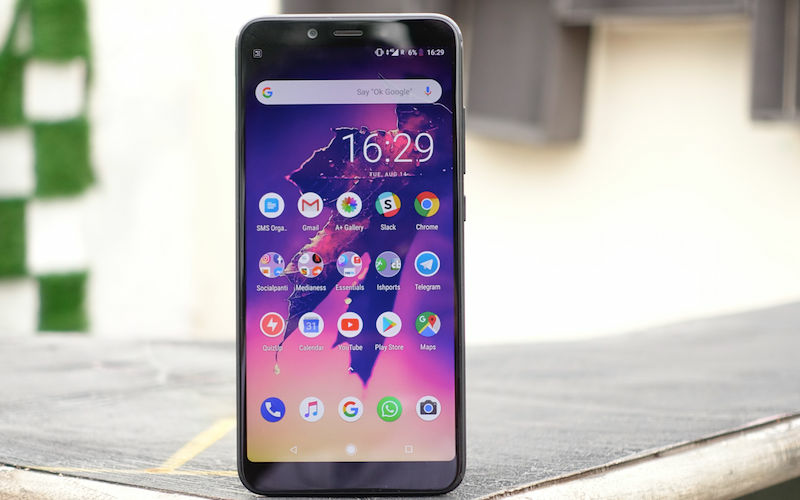 Xiaomi Mi A2 Review: Why you do this to Jack? The one thing that, for me, is the biggest letdown with the Mi A2 is that it lacks a 3.5mm headphone jack. Yes, it comes with a 3.5mm to USB Type-C adapter, but that’s not the point. Ok so while we’re at it, let’s just address the Elephant in the room: What is the point of removing the headphone jack? Why is there never enough room for Jack? First Titanic, and now the Mi A2. See, I get it when the iPhone X has to do away with it as it is striving for a bezel-less design. I get it when some premium handset like the Pixel 2 XL or the Huawei P20 Pro do away with it, as someone who’s buying a 70K phone, will most likely wouldn’t mind buying a pair of Bluetooth headphones. But removing the 3.5mm jack on a budget offering like the Mi A2? It just feels absurd. I personally wouldn’t have minded a lil bit of extra thickness in the phone, if that meant accommodating the headphone jack. What’s your take on this? Do let us know your opinion in the comments below.